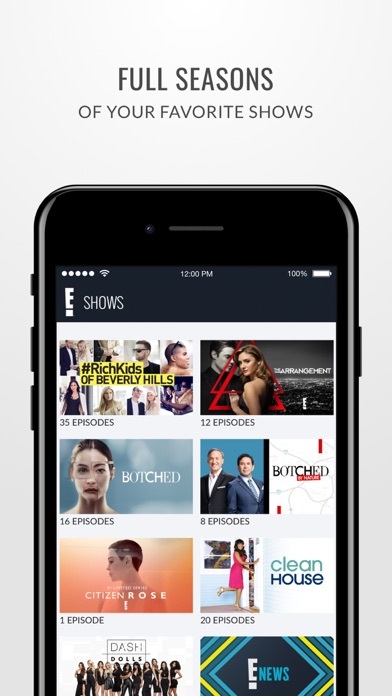 Get full episodes of E! 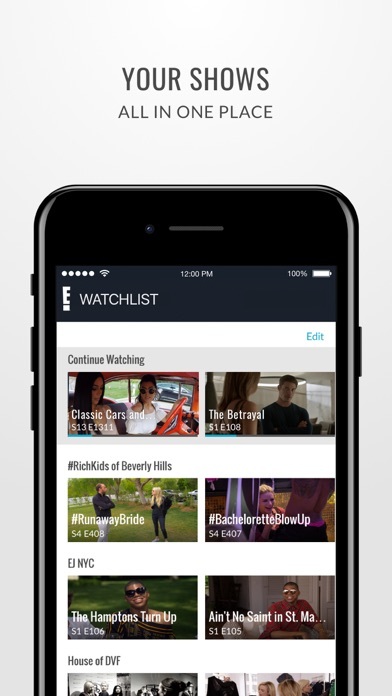 's must-know pop culture shows like the Kardashians, Total Bellas and Botched, plus E! 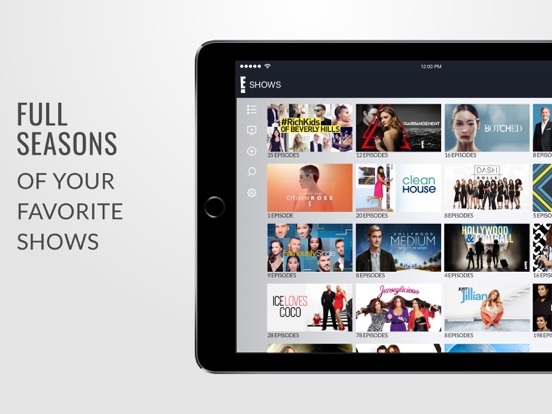 News episodes and loads more new stuff all the time. So stop reading and start watching.